Want more money? There are two things you can do: spend less or make more. Personally, I’m a fan of the latter. Combine making more money with innate love of saving and you have an instant recipe for wealth. 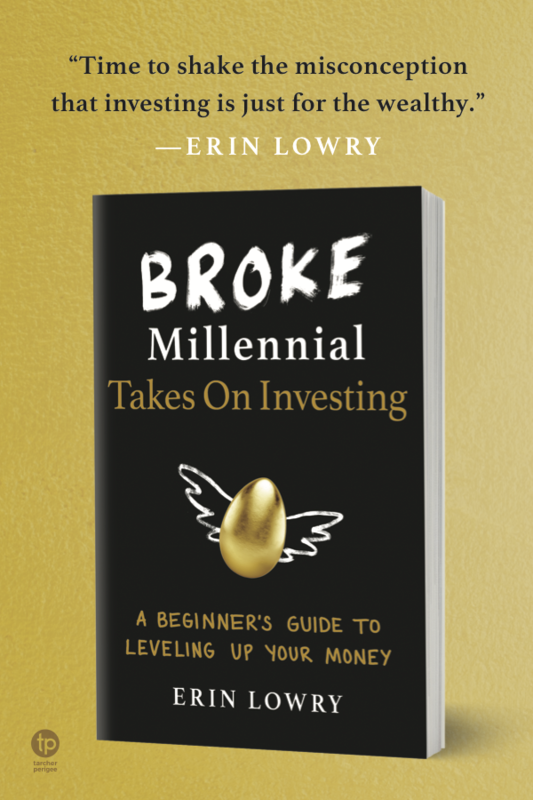 Okay, not instant wealth — but a better bank account and investment portfolio than a lot of your friends! One of the ways to be increasing the amount of money you make isn’t to go begging to your boss for a raise, but to invest in “the economy of you.” Evaluate your skills and use them to increase your profitability with a side hustle. Kimberly Palmer, author of ‘The Economy of You: Discover Your Inner Entrepreneur and Recession-Proof Your Life,’ decided to do just that. Not only did Kimberly develop her own side business with PalmersPlanners – planners to help navigate major life events and reach goals – but she literally wrote the book on how to develop your side gig. 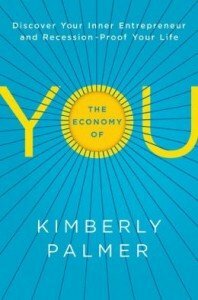 In her new book, ‘The Economy of You’, Kimberly tells her own journey into side hustling, profiles a variety of side giggers and details ways to use your unique talents to start earning money. One of my favorite stories features a meeting planner for a consulting firm who moonlights as a professional opera singer. She uses her lunch breaks to go into the parking garage at work and rehearse! Kimberly takes you through the highs-and-lows of working an extra job (or jobs) in addition to your full-time employment. Her book also features Q&As with successful side giggers so it only seemed fitting to profile her in the same manner. 1) What inspired you to write The Economy of You? KP: I realized there was a massive trend afoot when it came to mastering the new economy — people were taking control of their careers, and financial lives, by launching side-businesses that generated extra income on top of their full-time jobs as well as a safety net in case their full-time jobs disappeared. Not only did I know I had to be a part of it by launching my own side-business, but as a writer, I wanted to document these incredible stories and provide a roadmap for people hoping to do the same thing. 2) How did you find all the side giggers to write about? KP: Luckily my own day job makes it pretty easy for me to meet new, interesting people all the time. As a reporter, I’m constantly looking for people to interview, and many of the side-giggers in my book were people I first met through my reporting at US News & World Report. Some of them also came from personal connections — as soon as I started talking about what my book was about, people would tell me about their friend, or brother, or father who was in the midst of launching a side-gig. I ended up with many more people than I could even hope to include. 3) Which profiled side gig is your favorite? KP: One of my favorites is Chris Furin, who I met because he worked in the deli down the street from my office, and I used to go there all of the time for lunch. But during the height of the recession, the deli faced a lot of financial pressure and had to close. Luckily, Chris already had his side-business — a custom cakes business — in the works. He had noticed that many clients, including celebrity ones, wanted high-end custom cakes, and it wasn’t something the deli could provide. So he started making them himself after-hours. When the deli closed, he focused full-time on his business, and it’s thriving. He actually recently had to move into a commercial kitchen just to keep up with all of the demand. 4) What is your hope for this book? KP: I hope it helps people launch the side-business of their dreams and not only feel more financial security, but also deeper satisfaction in their careers. I think the beauty of side-gigs is that you can still hold onto the safety and security of your full-time job while also flexing your creative muscles at night and on the weekends. Then, if your full-time job does disappear one day, you have your side-gig to catch you, and continue earning money while you job hunt, or help you keep up your skills and connections. But even if you hold onto your full-time job forever, your side-gig can give you the freedom to explore a new part of your potential — my hope is that readers feel incredibly empowered when they do that. 5) Tell us a little about your side gig experience. 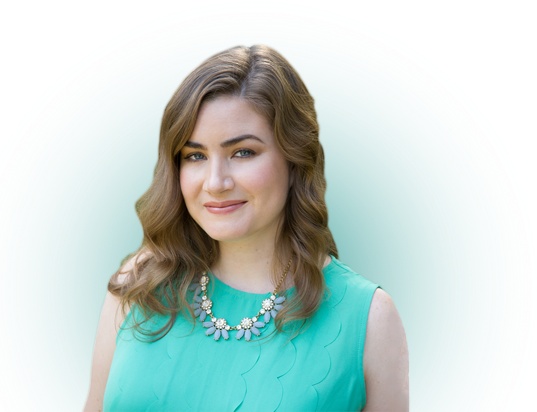 KP: I launched my money planners on Etsy after realizing that other people were successfully selling digital products on the website, so why couldn’t I? After I had that insight while browsing Etsy one day, it took me about 2 weeks to get my shop up and running. It took about a month for my first sale, which was a Baby Planner. Now, I’ve expanded into all kinds of different digital money planners, from 2014 money planners to Business Planners to even a Net Tracker I made with my husband. It provides a small stream of income each month that supplements my budget but even more importantly, proves to myself that I can create something of value that people find useful. That is a pretty incredible feeling. 6) What would be the first piece of advice you’d give anyone seeking a side gig? KP: Get started now, using the existing e-commerce sites that are out there. You don’t need start from scratch — especially when you’re first getting started, websites like Etsy, Fiverr, Elance.com and Freelancer.com make it so easy to create your profile, describe what you have to offer, and start finding customers almost immediately. The second stage is marketing and getting word out about your business. But taking that first step is what gives you the momentum to keep going. Once you make your first sale, you’ll feel even more motivated to work harder at it. 7) What is the one piece of financial knowledge or advice that you wish you knew earlier? KP: Don’t invest in all tech stocks. Seriously, I did this. It was when I was first starting out with managing my own investments in the early 2000s. It did not end well. From then on, I’ve stuck with a much more diversified portfolio. If you’re trying to figure out how to get started on that side-business then head over to Amazon and snag a copy of The Economy of You! (yes, that is an affiliate link my money-savvy friends). Sounds interesting – will have to get it a read! You should! It provides a lot of inspiration. Nice! Starting a side business really is the ultimate job security. Just like the deli employee, if things don’t go well at work you already have another option. It certainly makes me feel more secure. I love seeing how quickly my e-fund racks up because I’m currently saving all my side hustle money. I really agree that after the recession people were forced to get more creative and in control of their careers. No longer could rely on “the man” to carry us through with long-term jobs to retirement. You have to look our for yourself. Plus I think there is a higher level of satisfaction with side jobs sometimes than there is with your main job. I think it really made millennials realize that sticking with one company forever (like many of our parents) probably wouldn’t be an option. I’m usually shocked when someone my age doesn’t have a second gig (at least babysitting on occasion). It certainly is preferable when that side hustle lends itself to your passion though. Looks like a good read. I am a fan of people that reach for more and side hustle. It takes time, but I enjoyed the advice given. Just get started and see where it leads. The great thing about side hustles is that you aren’t dependent on them. 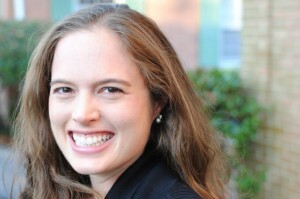 Hey Erin and thanks for sharing Kimberly’s interview with us! I liked what she had to say and how she herself walks the walk and talks the talk by having her own side hustle. Take care and thanks again for an insightful post. All the best. It can be a struggle to have enough steady work to be able to do the combo hustles to replace the 9-to-5. Props to you for getting there! I think a lot of millennials dream of being FT freelancers or having more control of their jobs. Me too. That’s what I strive for. To make more money.